Microsoft has finally revealed to its users the way it delivers Windows service and information about Windows 10. 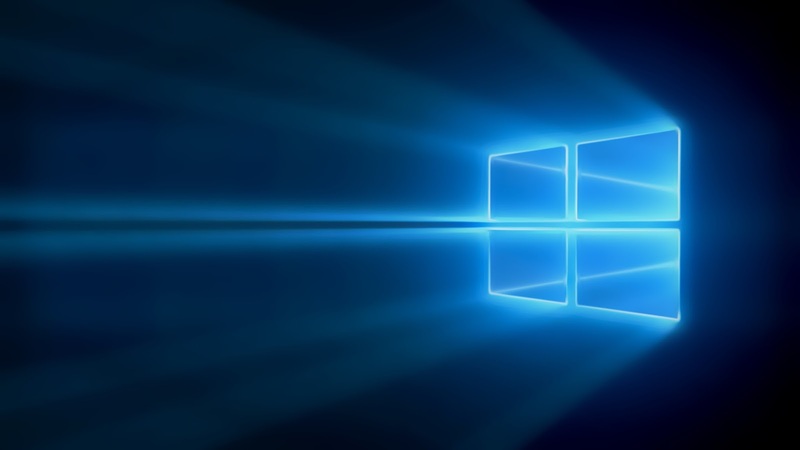 The company is providing more details about Windows 10 updates, informing the users with a short summary about the important product developments which would be included along with each update, and links for more details. Microsoft will regularly refresh this page, as and when a new update is released. Microsoft is currently delivering updates to two distinct Windows 10 branches; The July initial launch branch (build 10240), and the November update branch (build 10586). The company is also introducing new operating system features in November after previewing them with Windows Insiders between July and November. Fixed issue that didn't allow a Windows 10 PC to remotely configure a server. For more information about the security fixes in this update and a complete list of affected files, see KB3135174.